Shut Up and Sit Down lists Junk Art top 5 game of the year! The popular podcast, Shut Up and Sit Down has just completed their 50th episode in which they review their top 5 games of the year and we’re proud to announce that (spoiler……!) 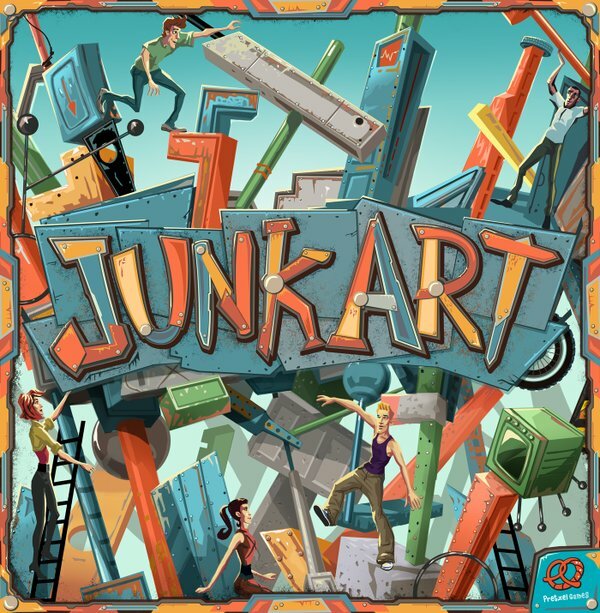 Junk Art has made the list! Huzzah! Listen to the entire podcast to learn about the other 4 amazing games that were listed.